We need your contact details, which include name, address, postcode, email and phone number, we also need information about your health, lifestyle and age for treatment to go ahead. We need all the information to provide a safe and suitable treatment, and to allow us to make tailor made treatment plans. To comply with professional code of conduct and ethics set out by FHT, IFPA, CNHC and also for insurance purposes. Airmid Therapies will not share your information with any third parties. 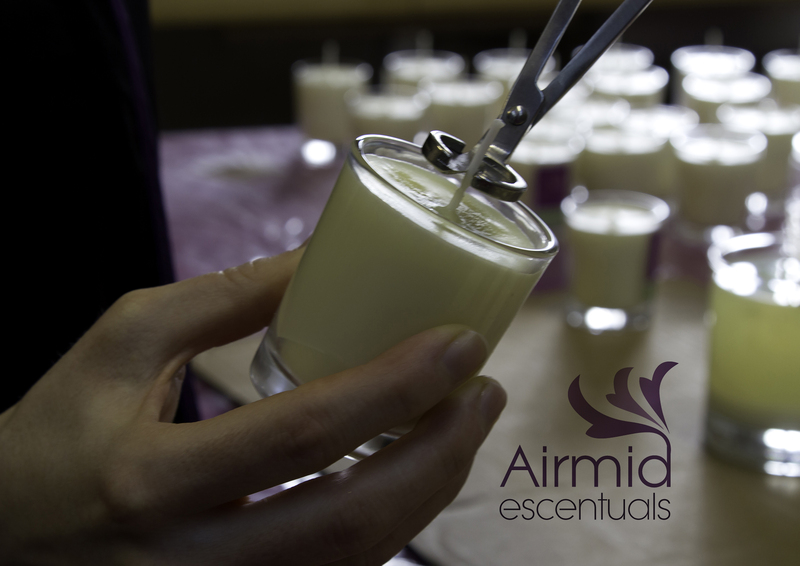 We send a monthly ezine with special offers & business activities of Airmid Therapies which you can subscribe to through our website www.airmidtherapies.com. You have the right to withdraw consent at any time by sending us an email to info@airmidtherapies.com or by clicking unsubscribe at the bottom of any emails we have sent.